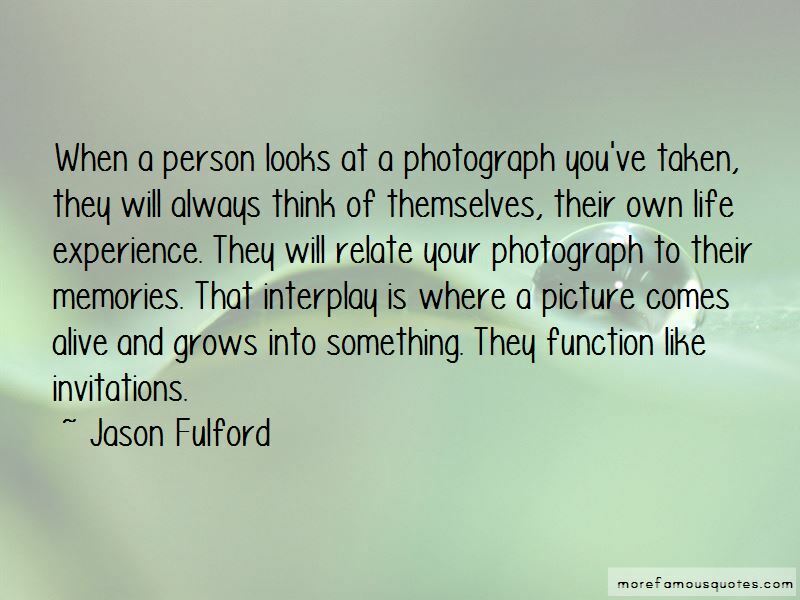 Enjoy the top 4 famous quotes, sayings and quotations by Jason Fulford. 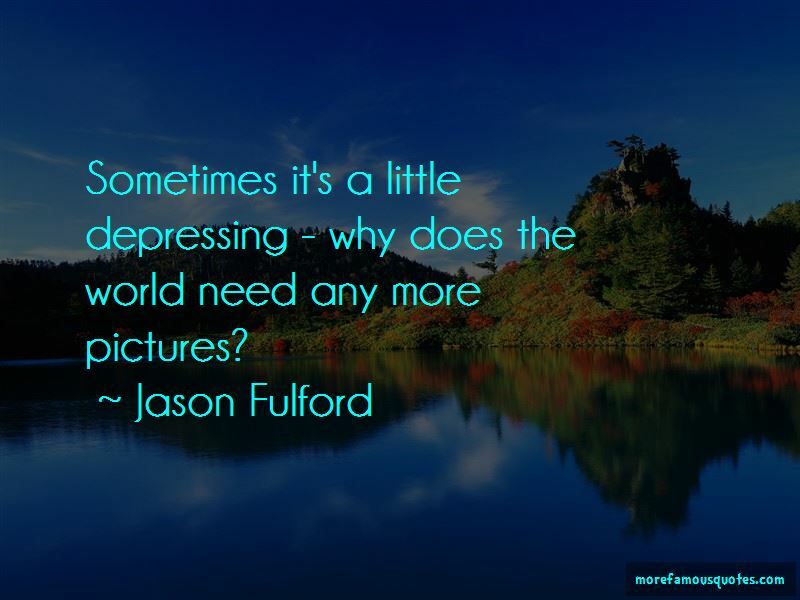 Sometimes it's a little depressing - why does the world need any more pictures? 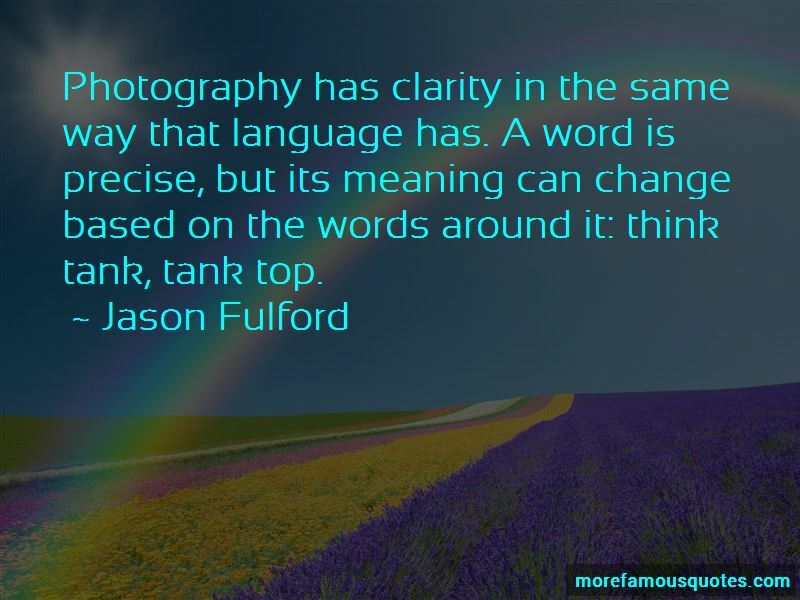 Want to see more pictures of Jason Fulford quotes? 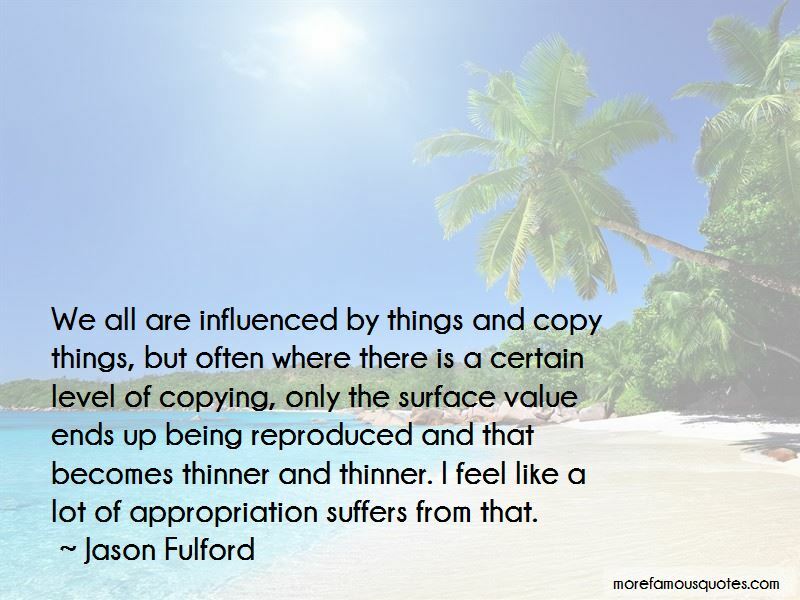 Click on image of Jason Fulford quotes to view full size.